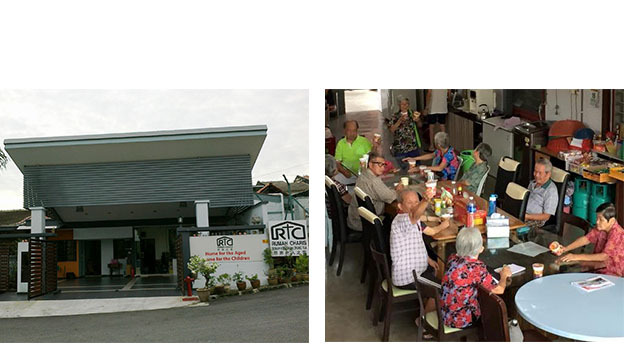 Old Folks Home provides shelter, support and medical care to destitute old folks. Through the establishment of a seniors’ home, the destitute and homeless can have a place they can call home and where they are able to enjoy a better quality of life. To provide shelter for the destitute elderly. To provide spiritual guidance and counseling services. To provide medical care for aging seniors in the home. To make arrangements to reunite seniors with family and relatives. To make arrangements for the funeral service of the seniors of the home.